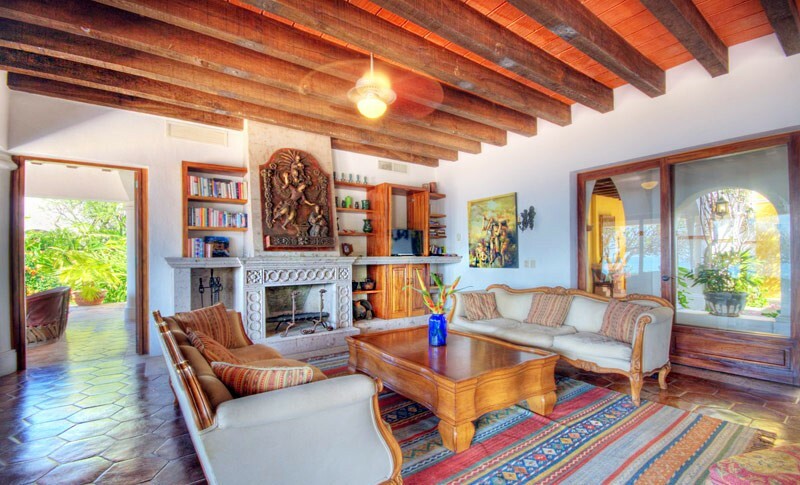 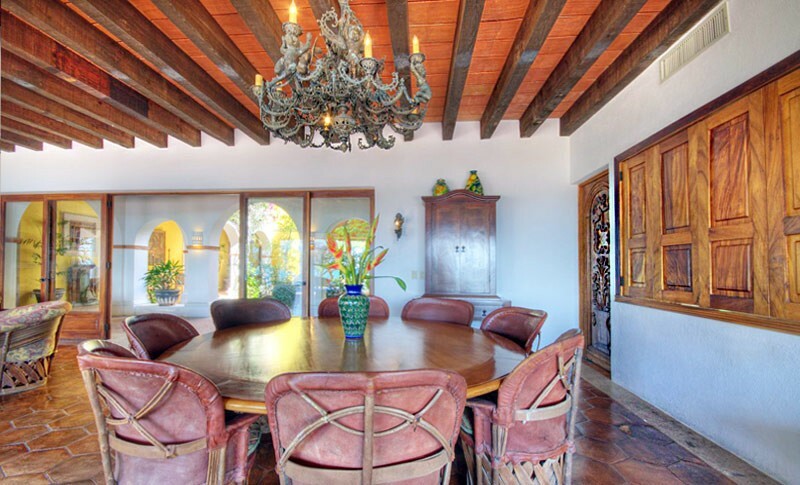 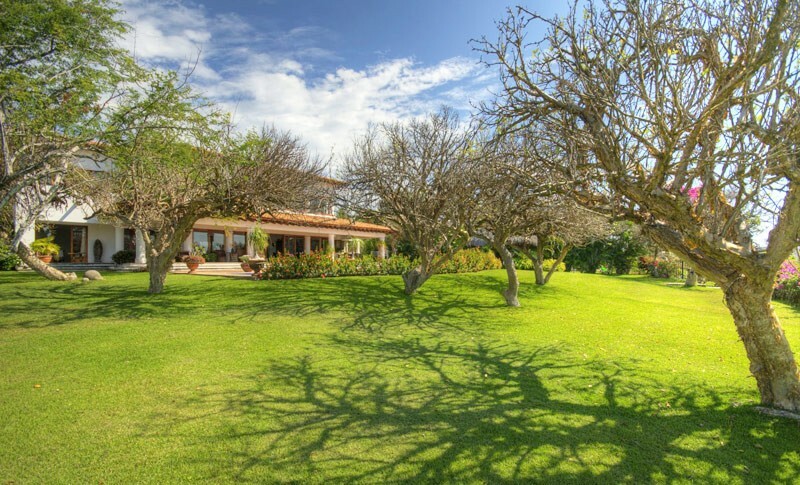 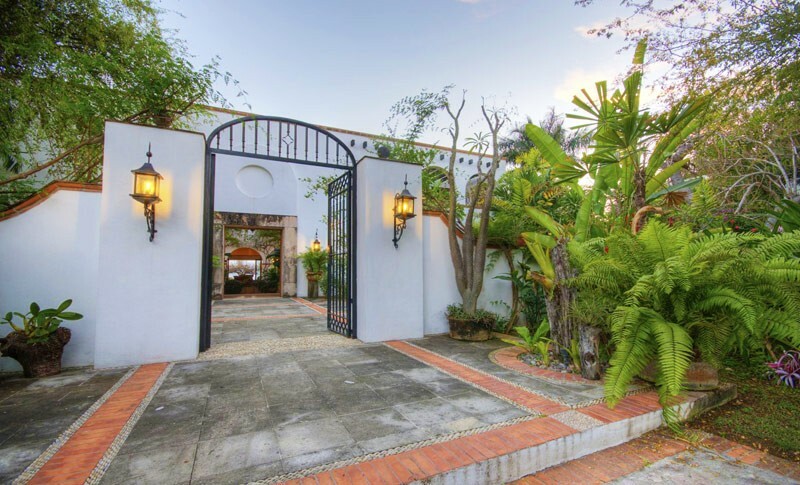 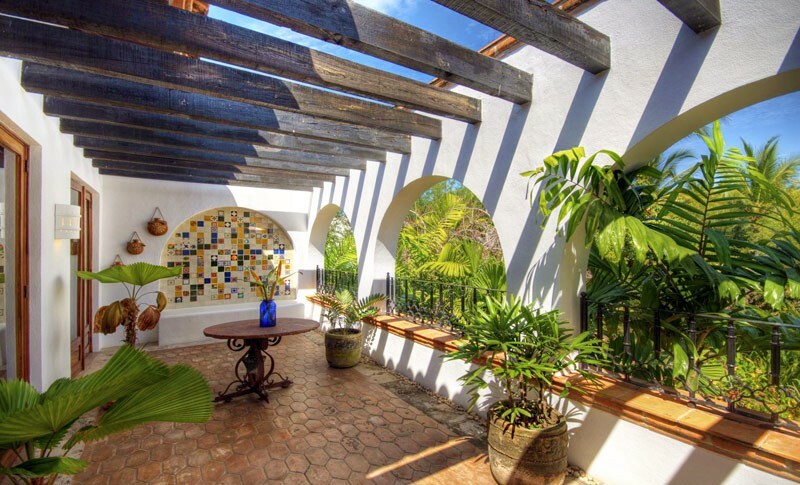 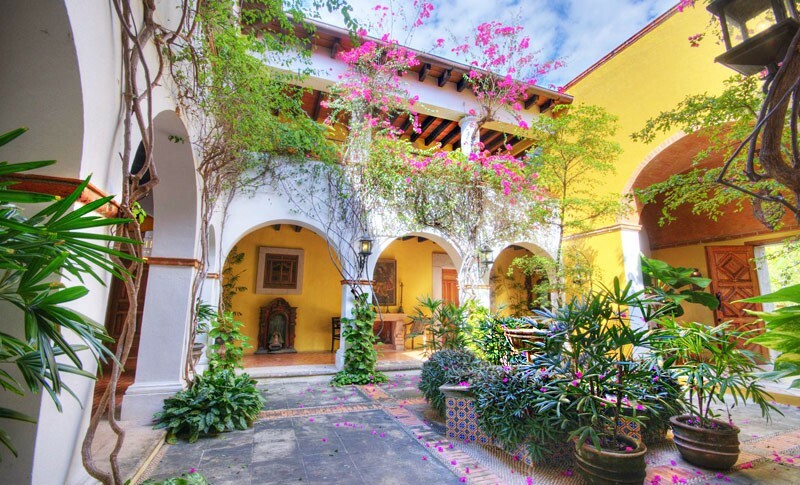 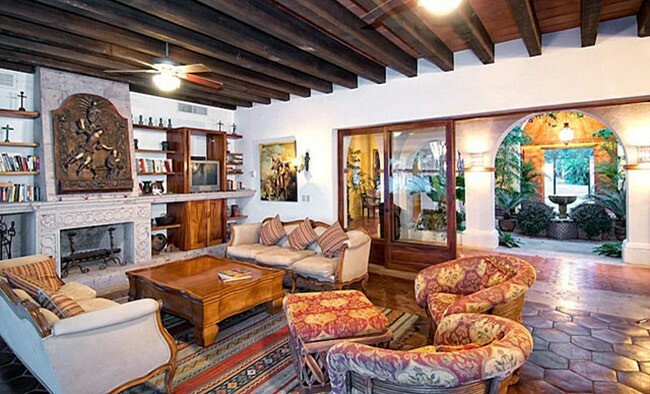 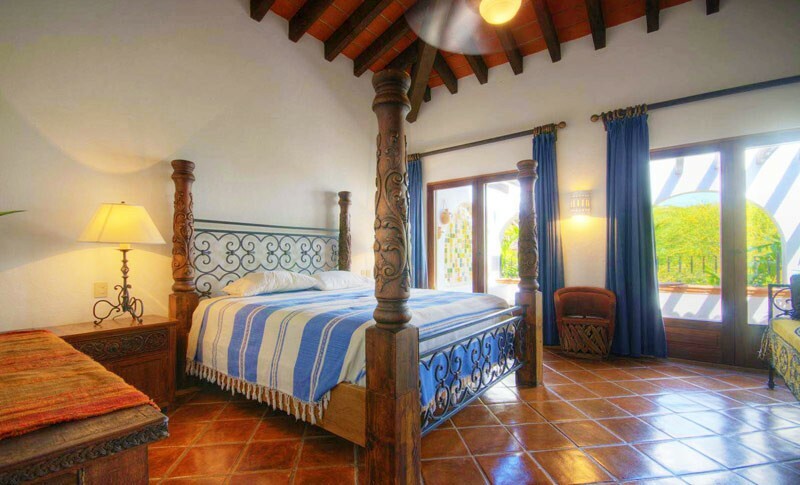 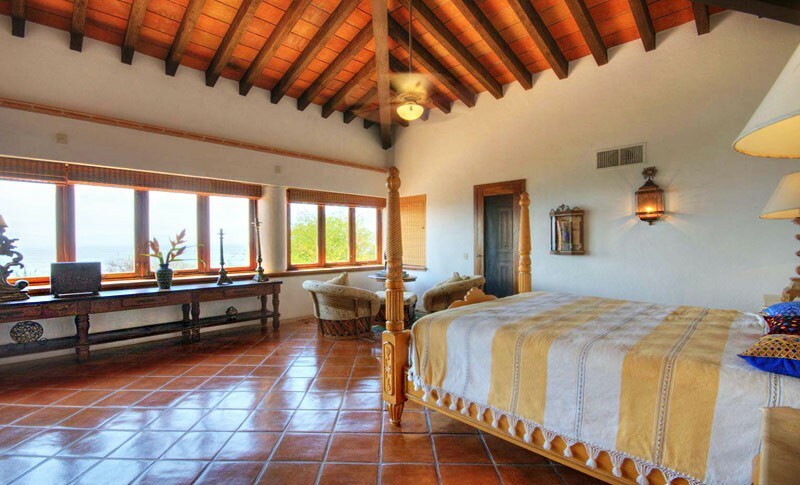 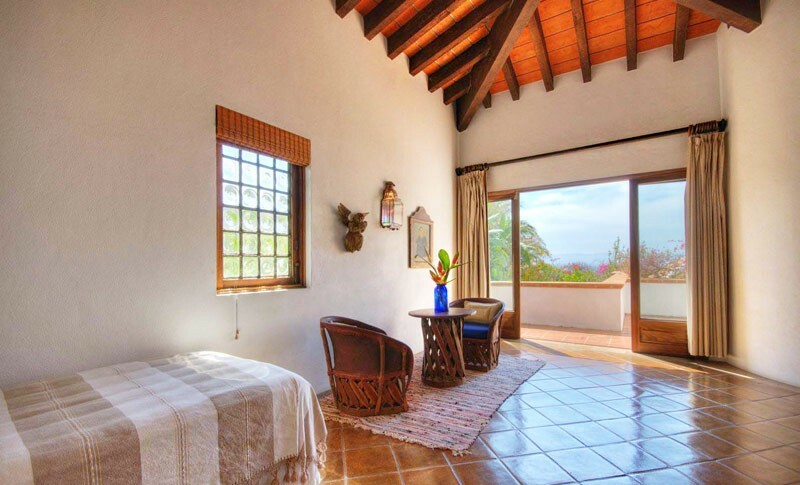 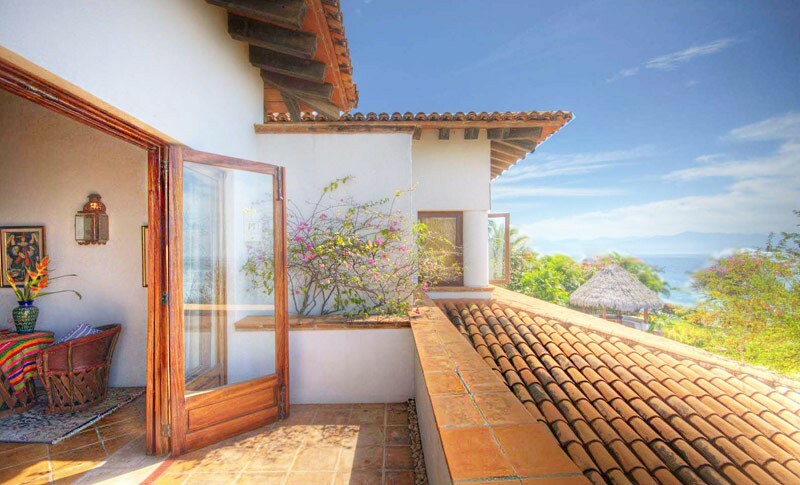 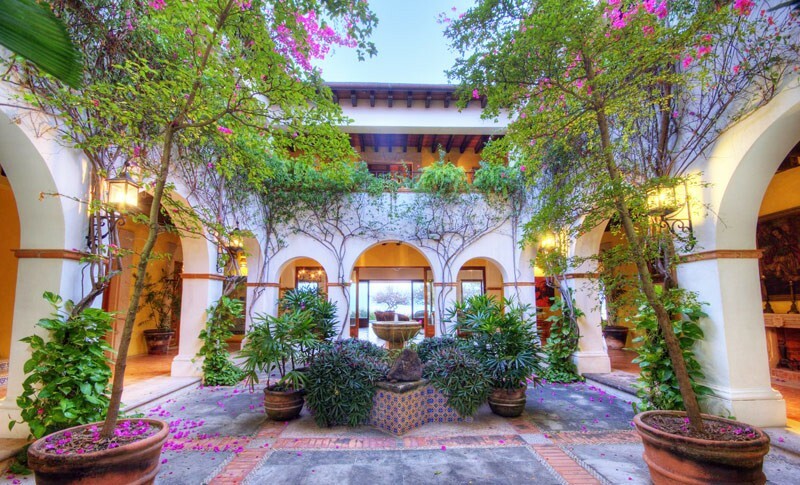 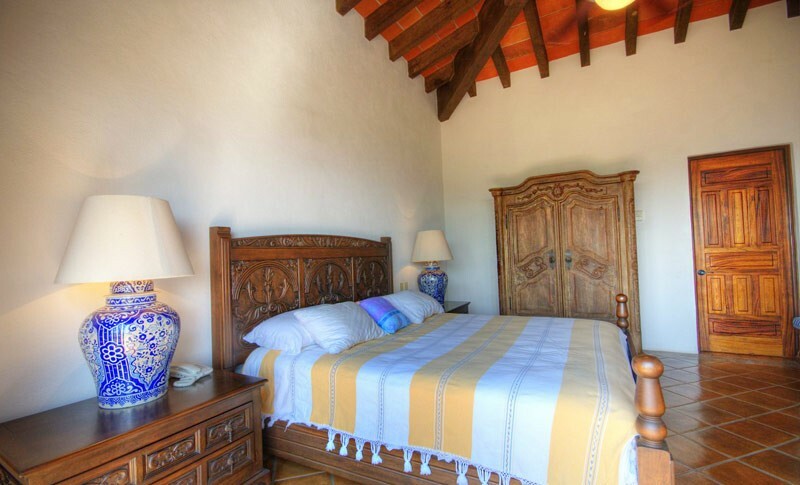 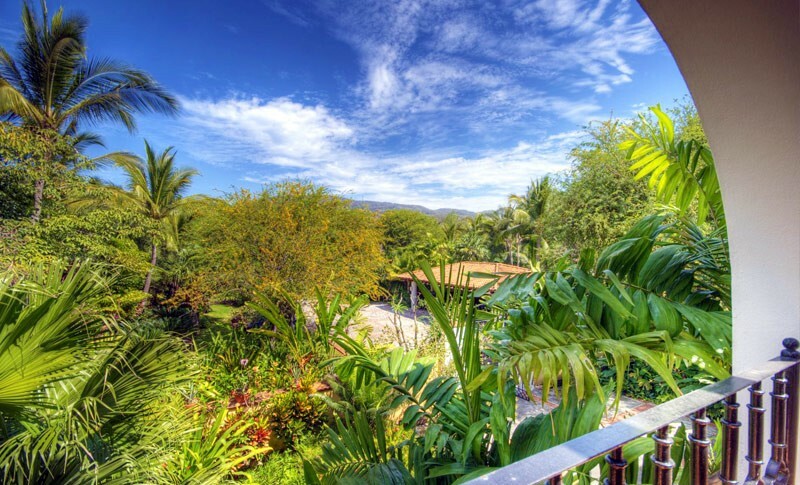 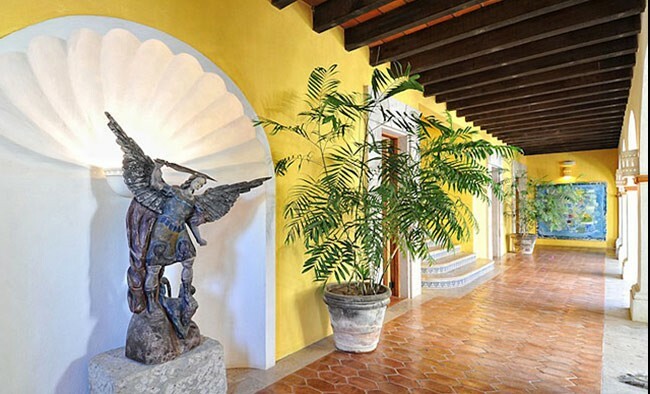 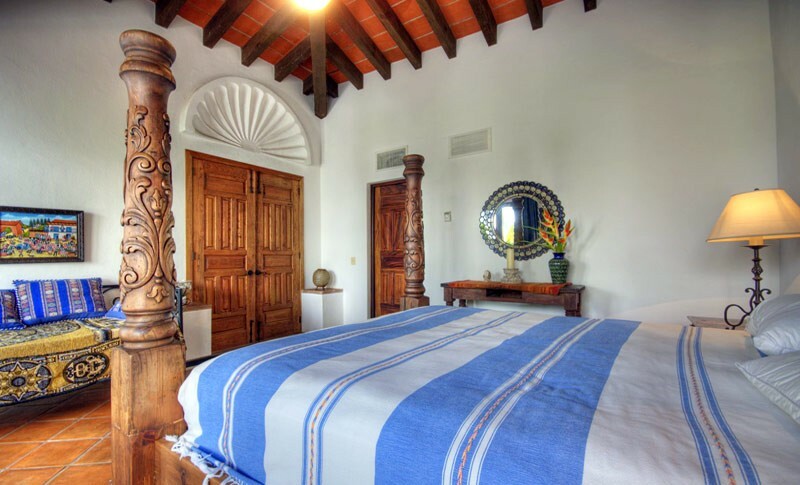 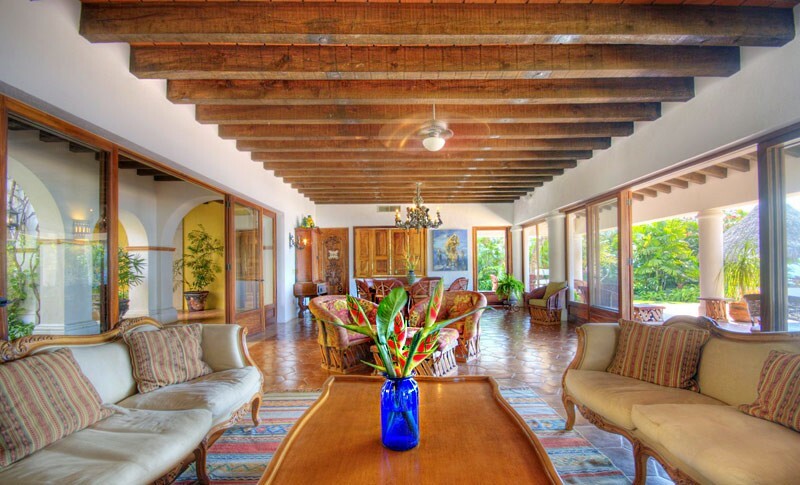 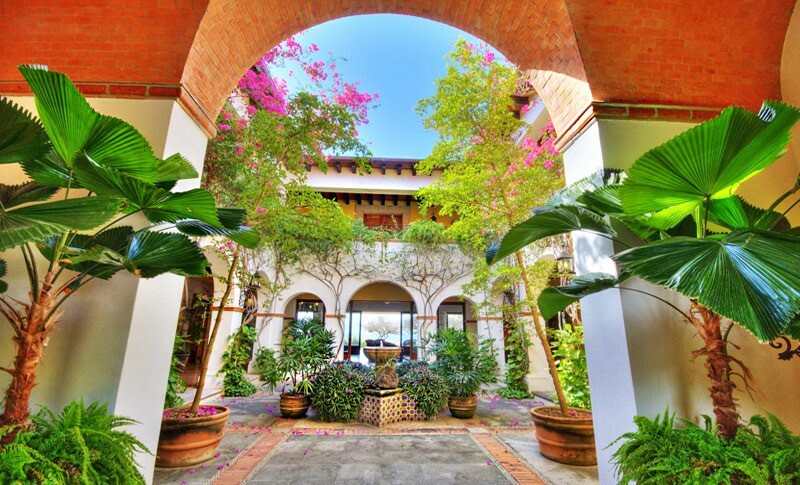 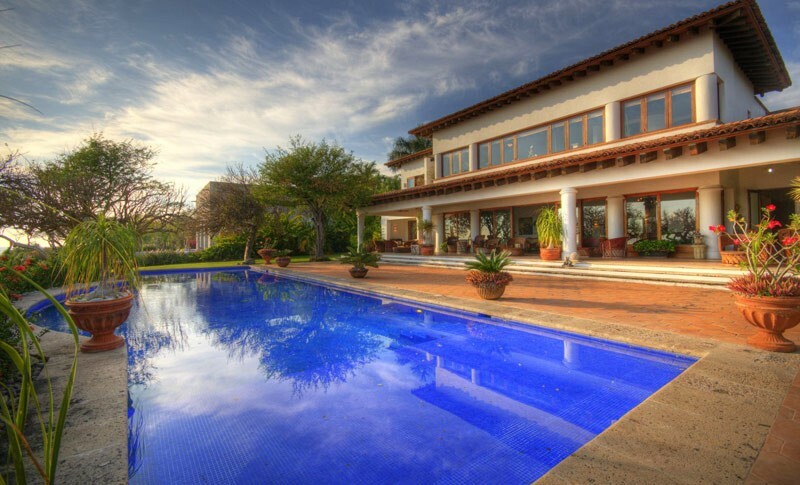 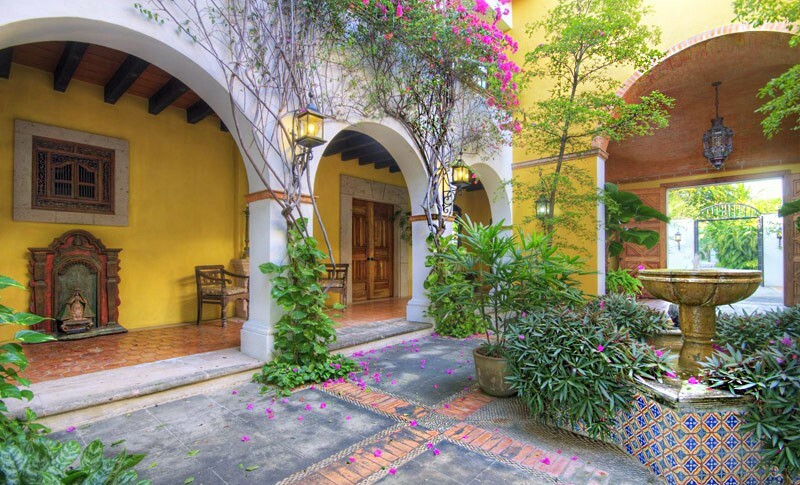 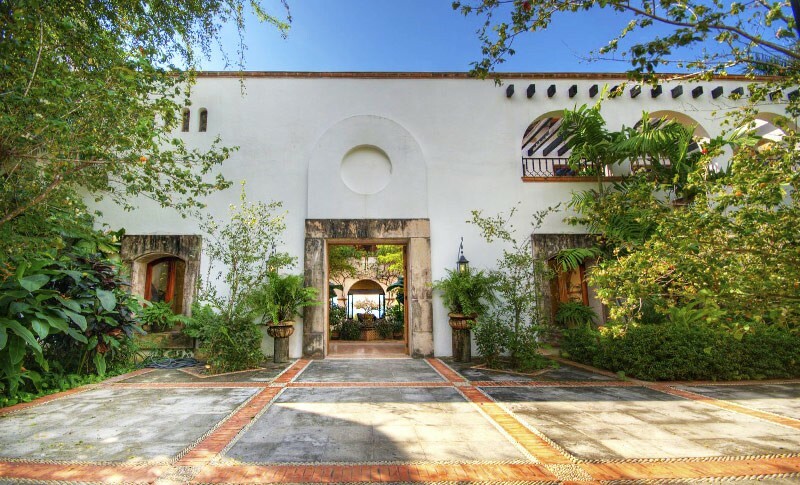 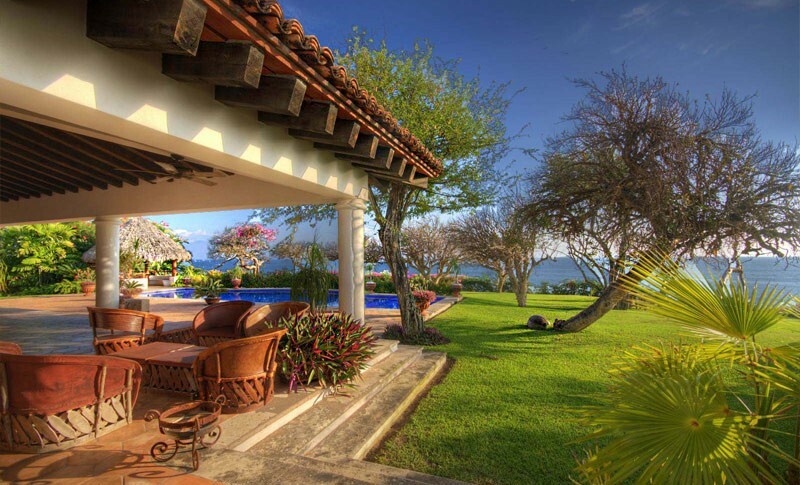 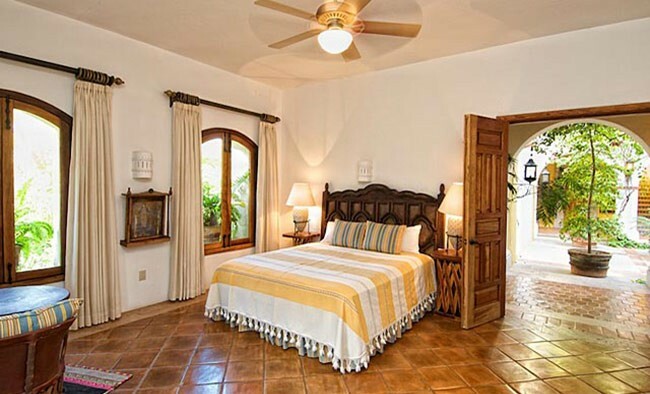 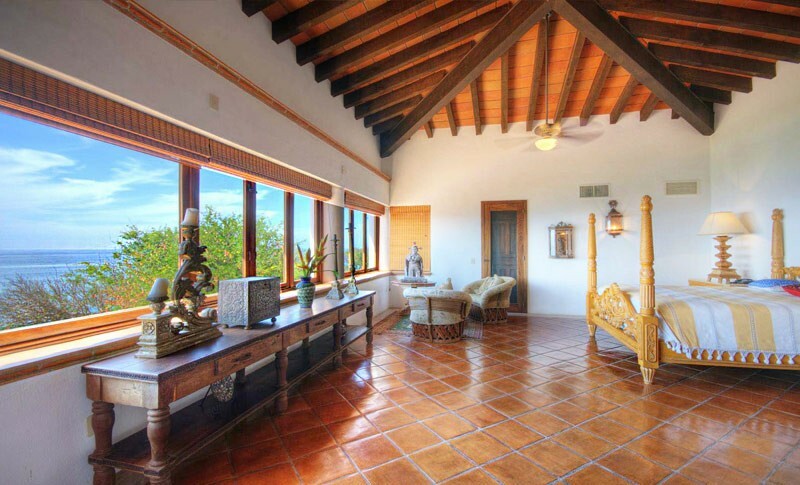 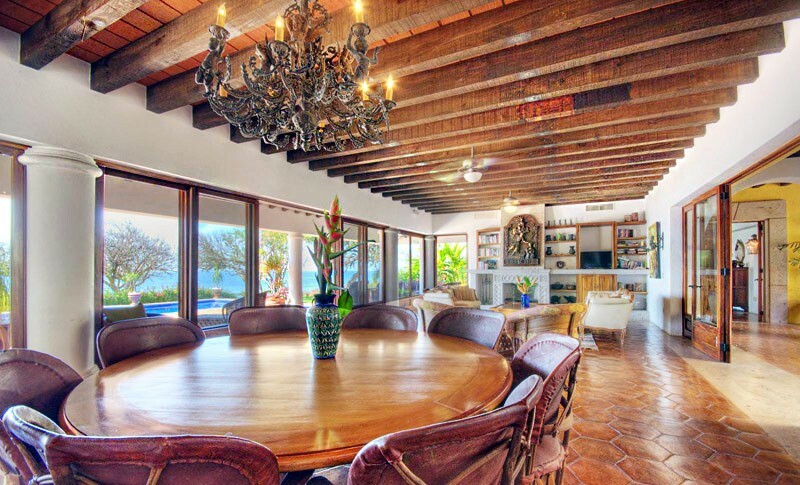 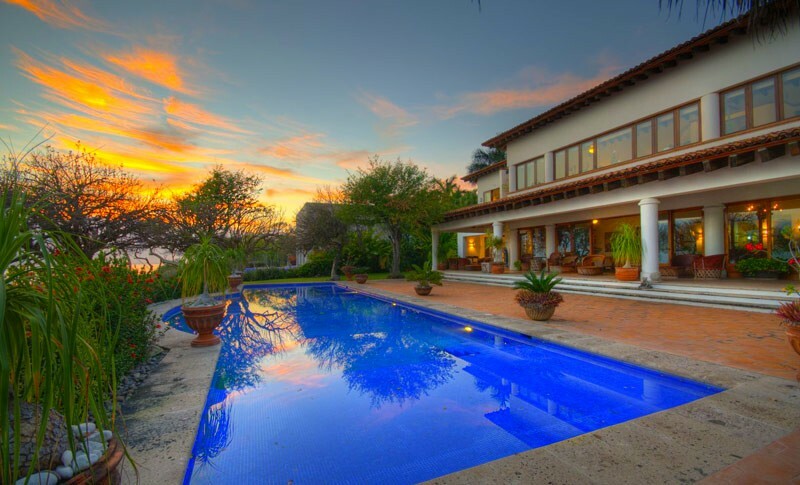 Located just 30-minutes north of Puerto Vallarta Airport, in exclusive Punta de Mita, Casa Buganvilia is a classy and charmingly rustic villa. 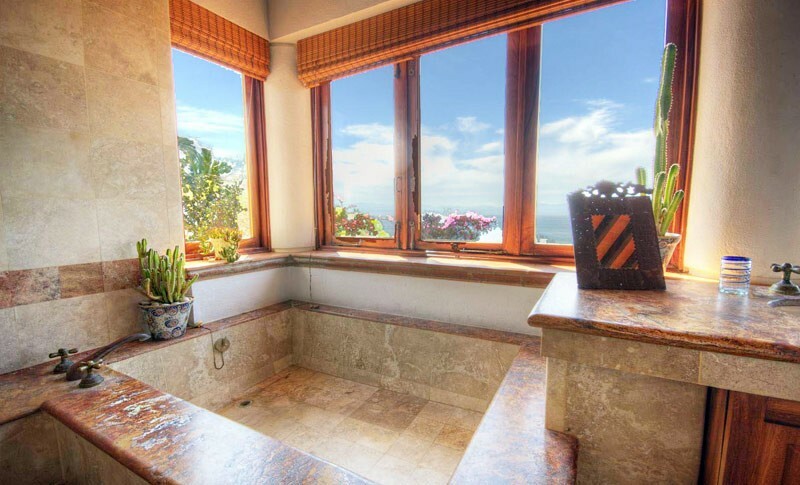 Privacy and tranquility both meet you at the front entrance. 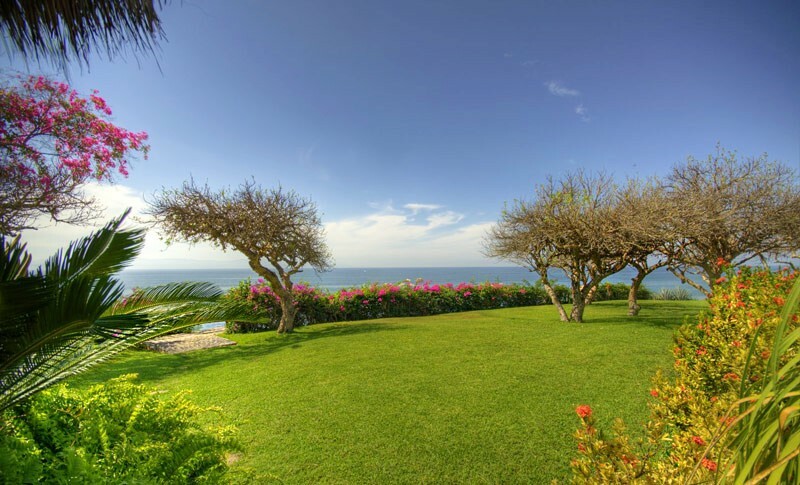 Surrounded on three sides by tropical foliage and the Bay of Banderas. 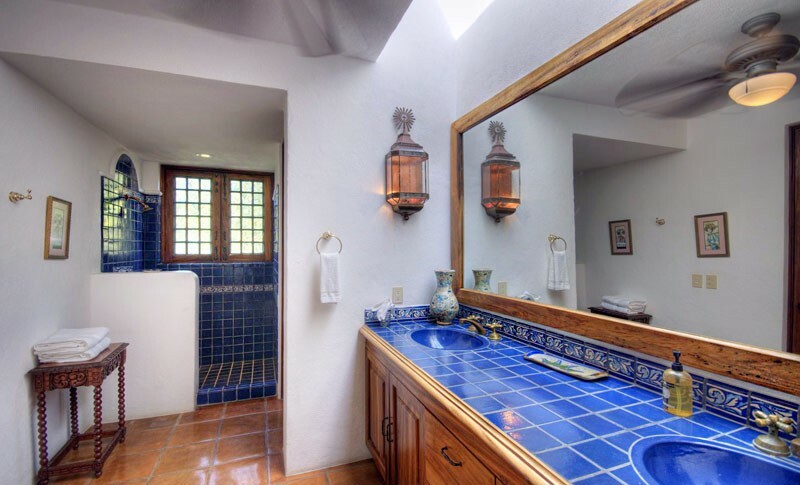 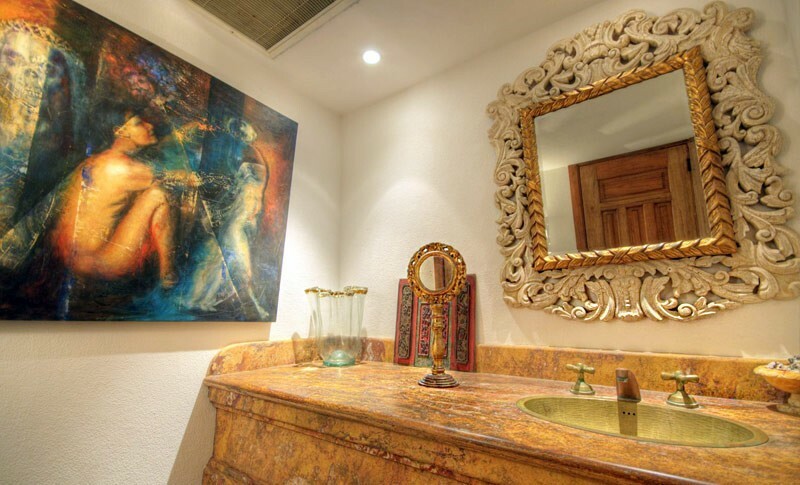 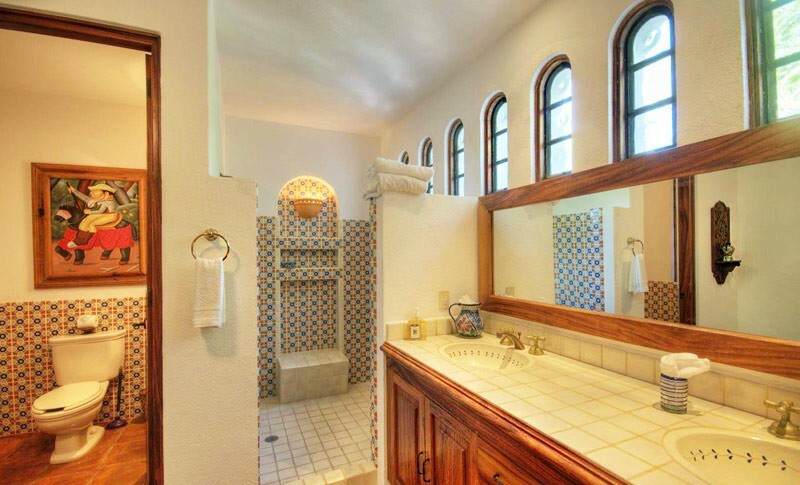 Exquisitely designed and detailed, it incorporates Marble, Satillo Tile, and custom-crafted local hardwoods. 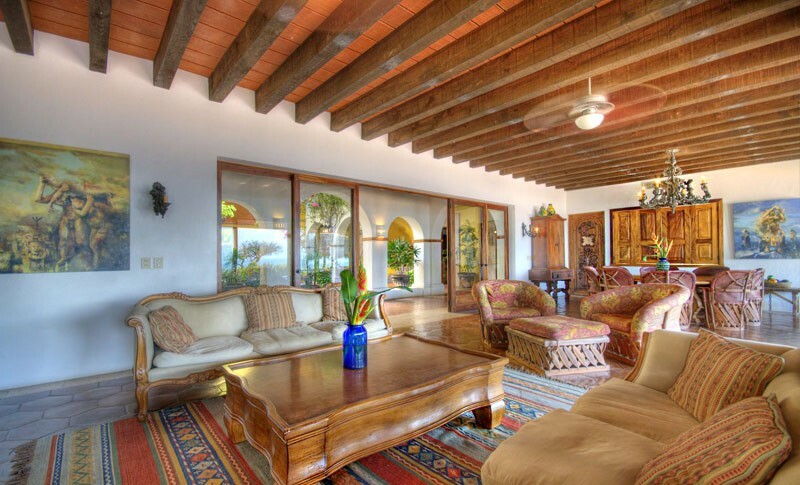 Magnificent vaulted ceilings and outdoor living spaces blend elegantly with the natural landscape. 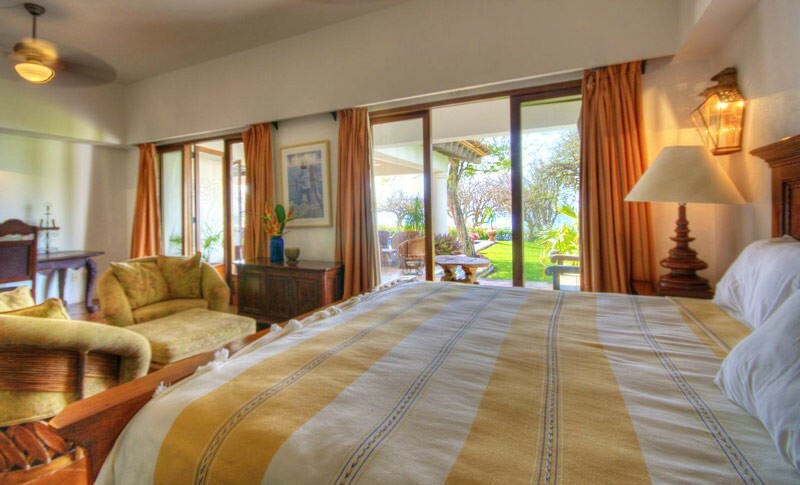 Native simplicity and warmth of color enveloped in luxury and modern amenities, all overlooking your private Pacific paradise. 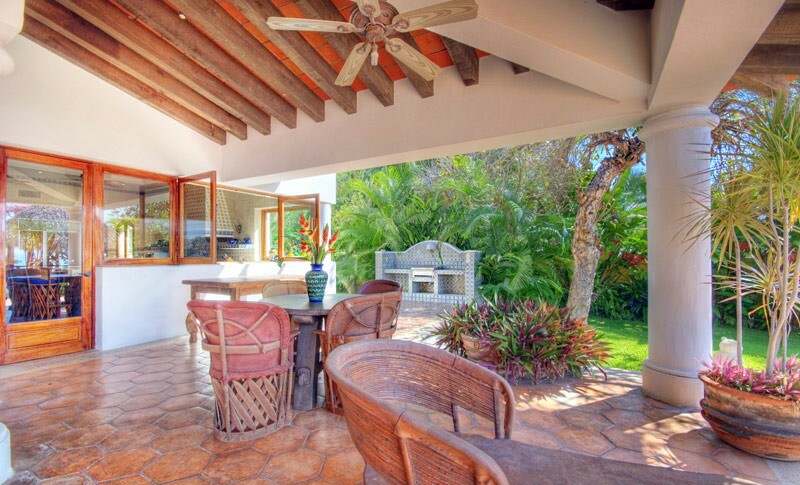 Relax in the spaciousness of any one of the multiple indoor and outdoor living spaces all designed to meet the needs of your mood in the moment. 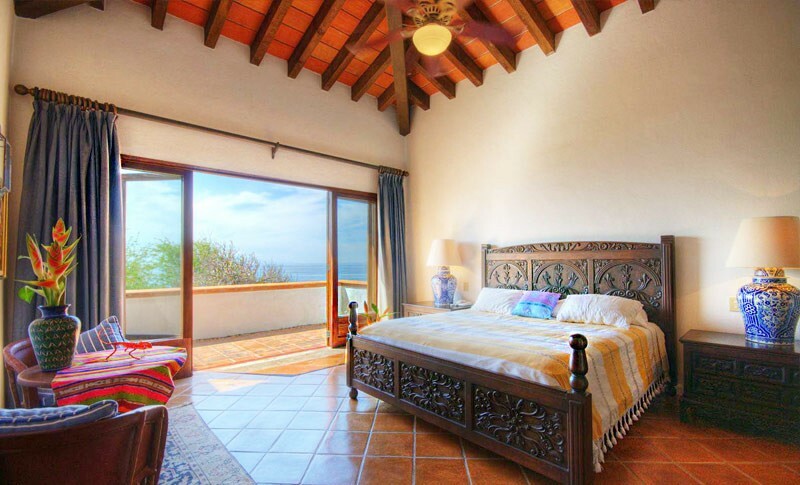 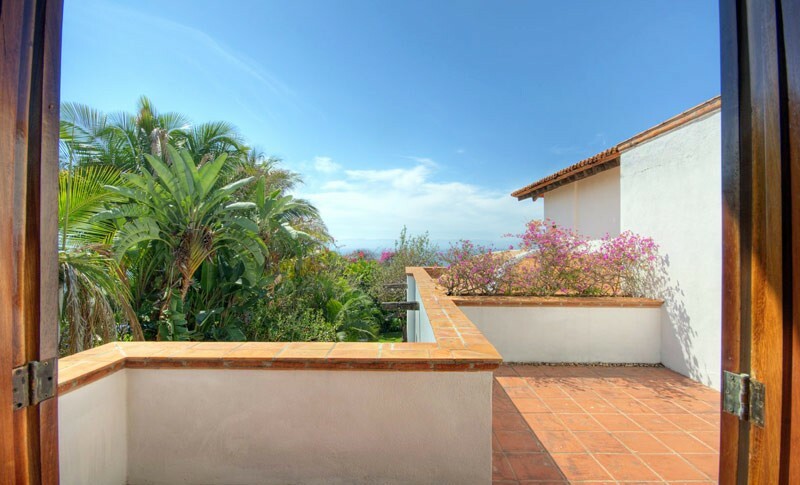 Whether enjoying time with the rest of your party under the large patio, or breathing in the solitude of your private bedroom suite’s balcony… rest assured that Casa Buganvilia can provide the perfect atmosphere for your frame of mind. 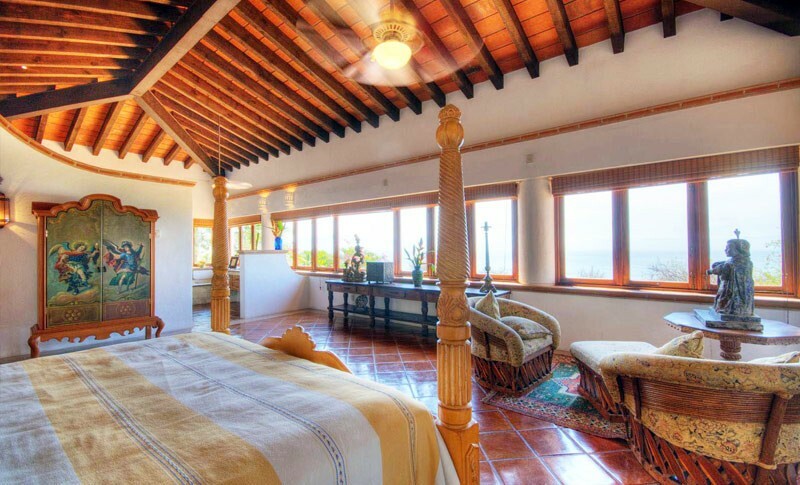 Adjacent to Los Veneros Resort, and 10 minutes from the Four Seasons and St. Regis Hotels, Casa Buganvilia is approximately 50 feet above the beachon a the bluff, allowing gentle afternoon sea breezes to carry tropical seabirds aloft. 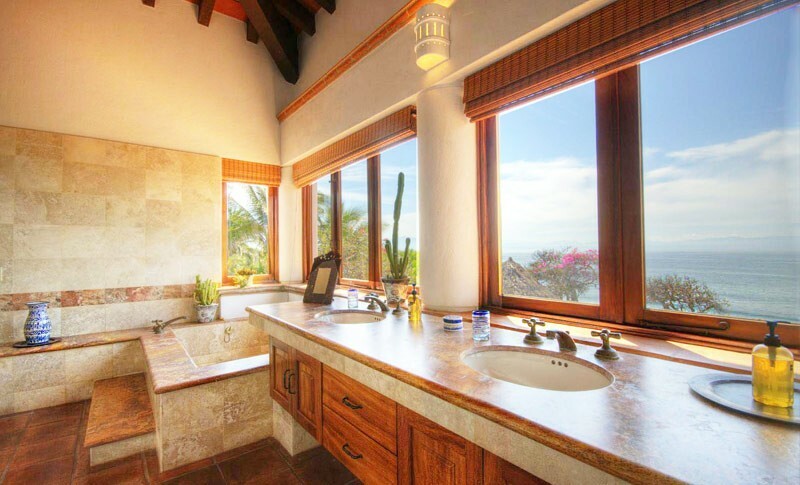 Affords spectacular daytime views east across Bahia Banderas to Cabo Corrientes as well as stunning sunset views west towards the Marrietas Islands. 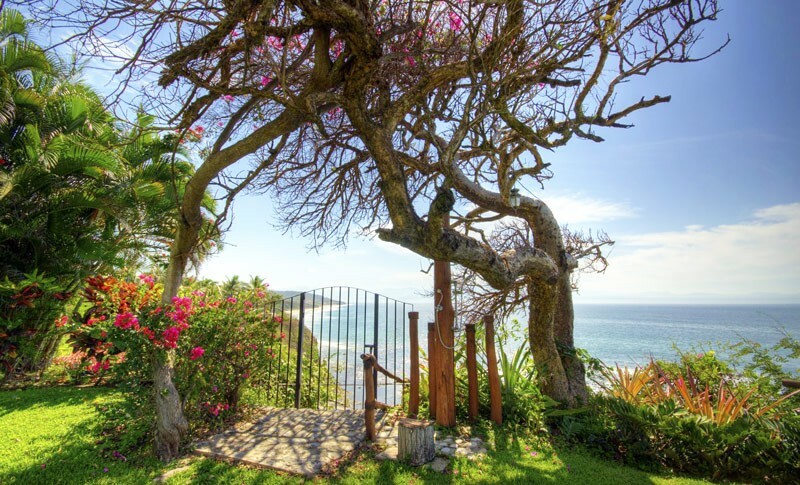 Open your private beach gate and descend the stairs to your Pacific paradise and a secluded, mile long, white sand beach and crystal clear water. 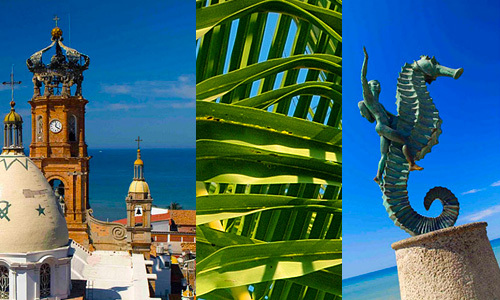 For those who love nightlife and fine dining, the city lights of Puerto Vallarta are a shimmering reminder that town is just a decision away. 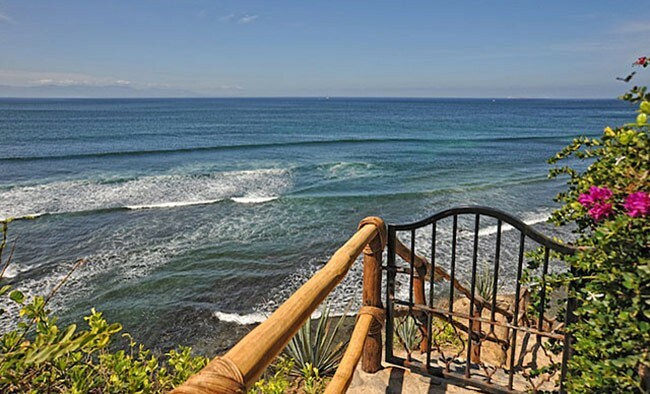 November through March is whale watching season and if you would like to observe the migrating and calving Humpback whales from a local village panga (skiff) the service is readily available. 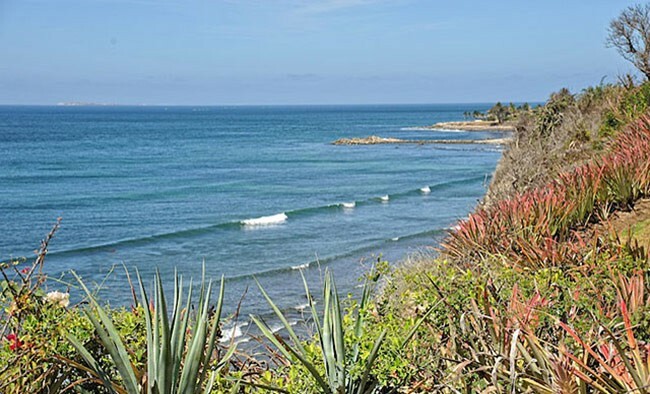 Although the panga adventure is truly an experience, it isn’t a necessity as some of the best whale watching occurs right in front of Buganvilia. 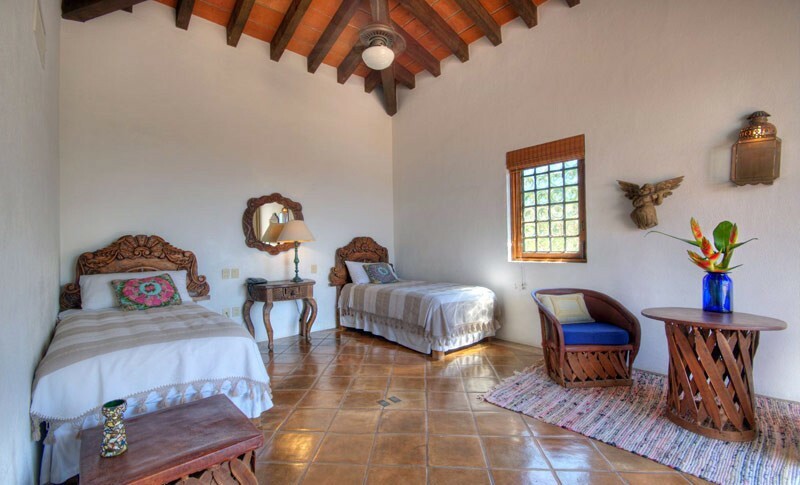 Comes with full time staff, (dedicated, extremely helpful & English speaking) who will attend to general housekeeping and the preparation of two meals per day. 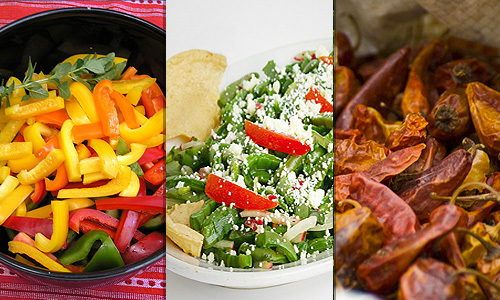 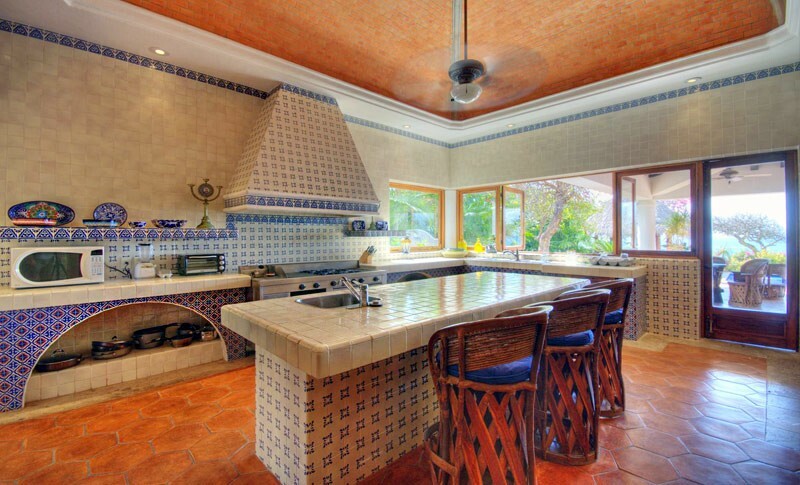 Ramon is an excellent chef/bartender and can prepare most any culinary delight. 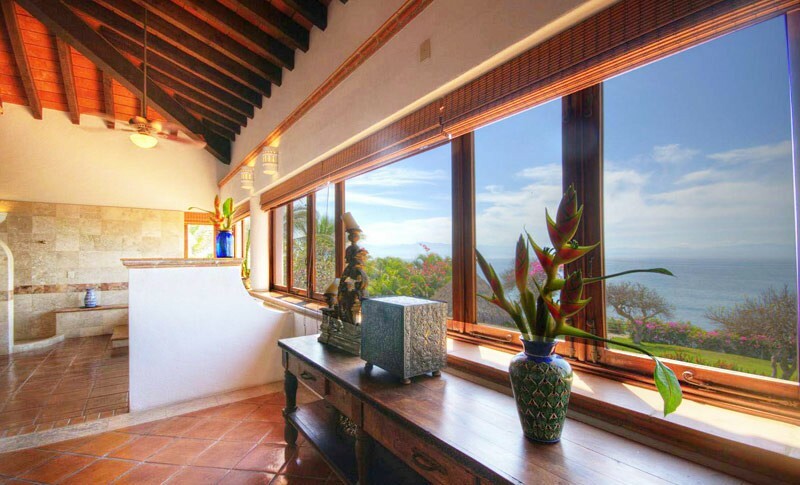 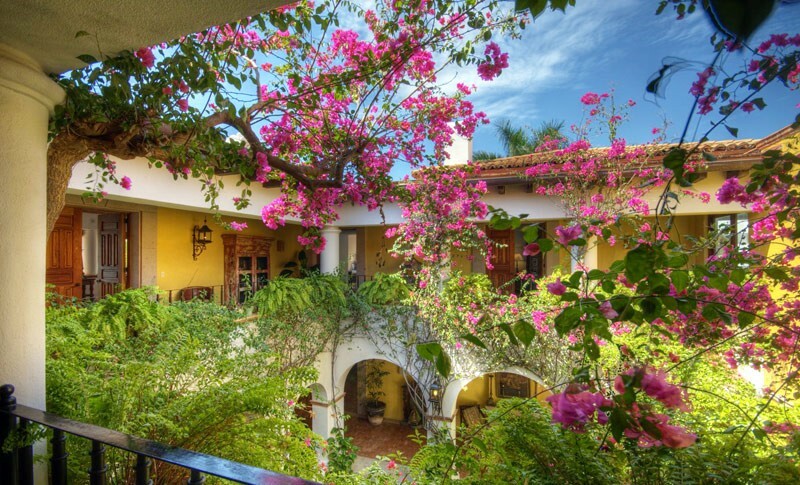 Whether your vacation plans are filled with exciting Vallarta nightlife, fine dining, sightseeing, beach activities or just plain relaxation, Casa Buganvilia is perfectly situated, appointed, and staffed to make your dream vacation a reality! 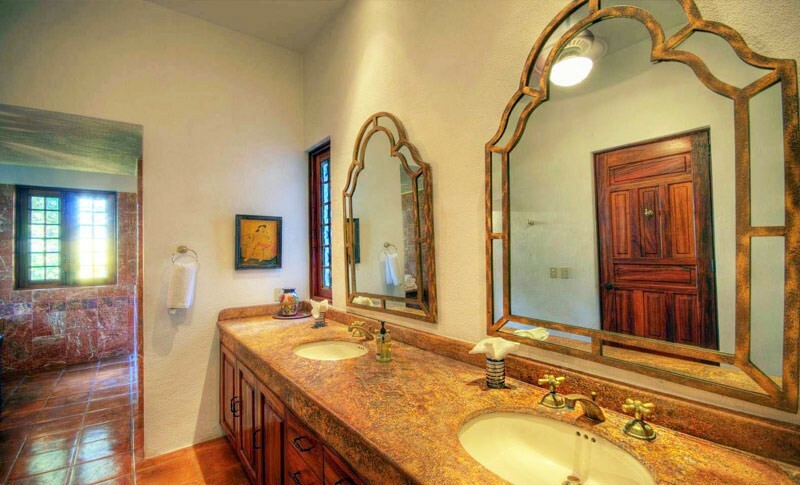 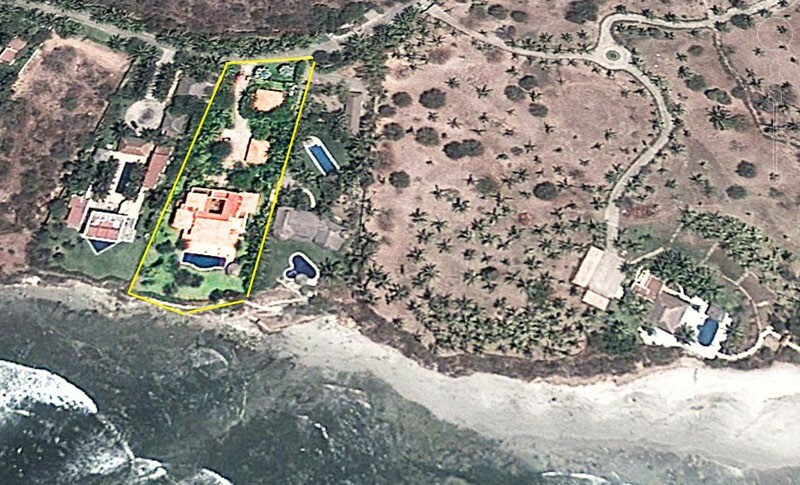 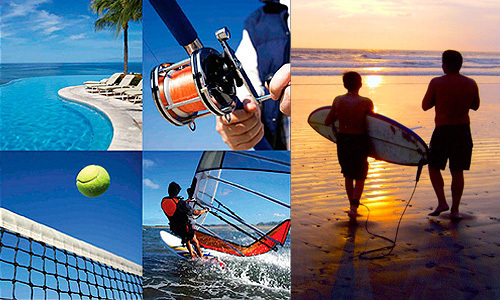 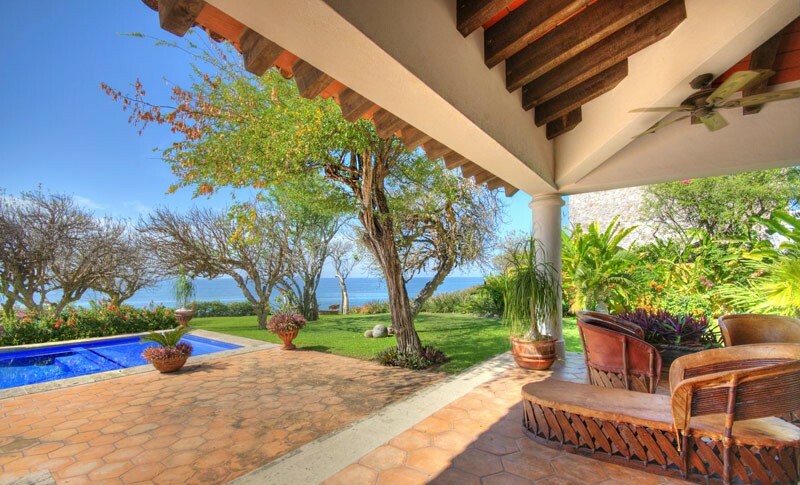 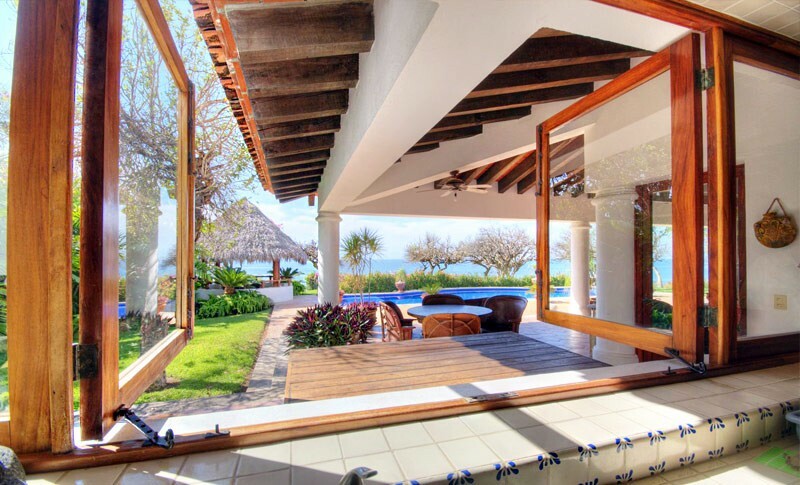 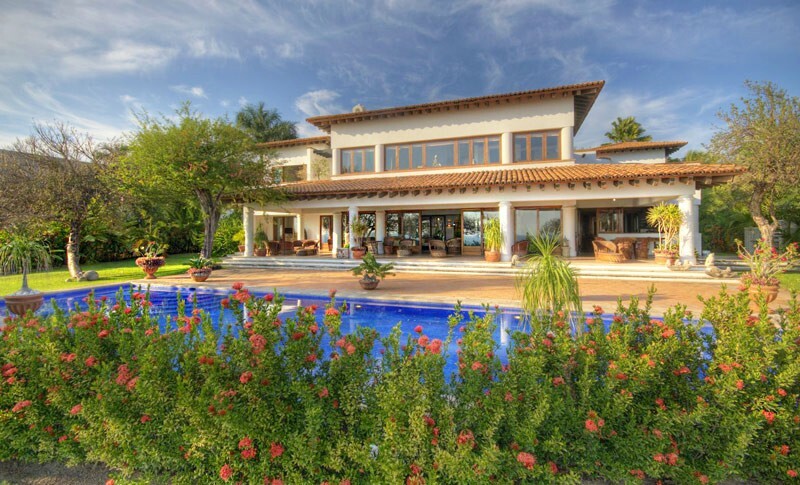 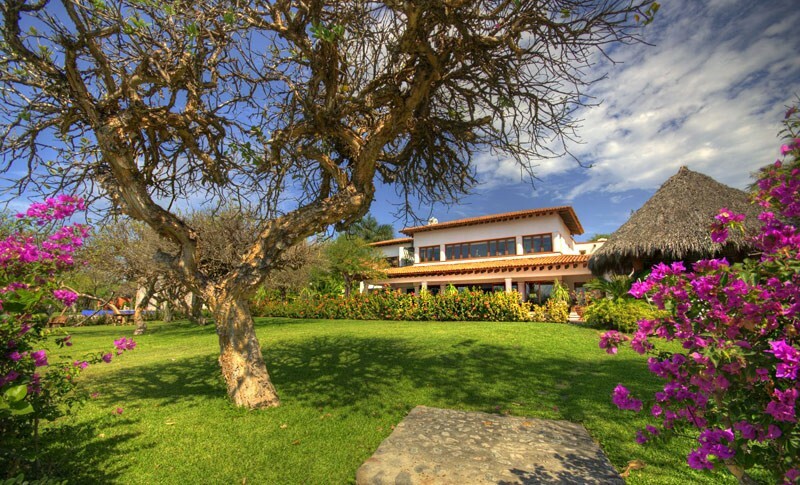 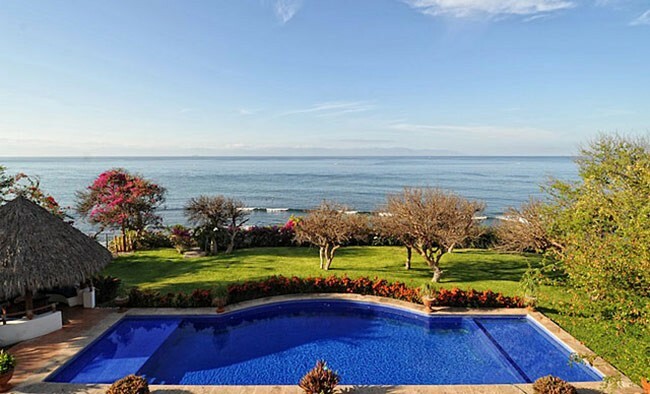 All the secluded Los Veneros private residences share the “The best beach in Punta de Mita” and 180 degree views. 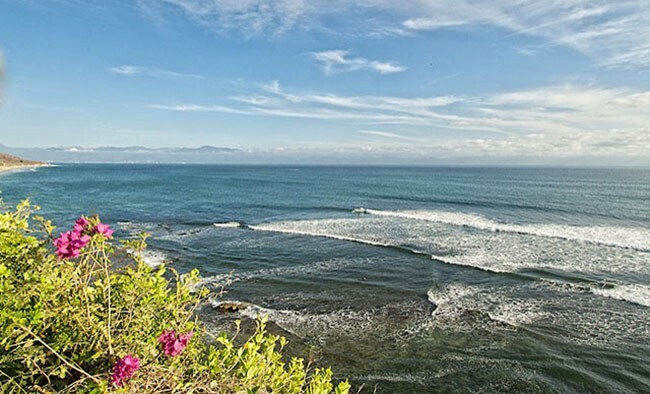 Miles of secluded, easy walking family safe beach that is great for swimming, boogie boarding and/or surfing. 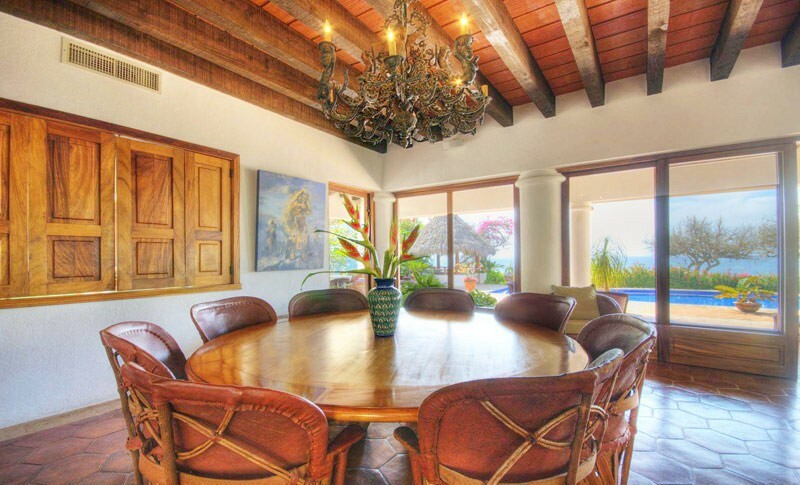 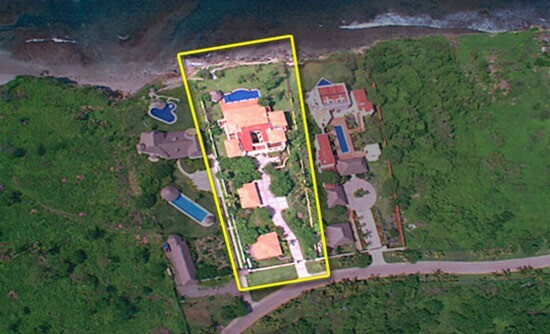 Very large and luxurious 3 or 4 bedrooms, most with private pools. 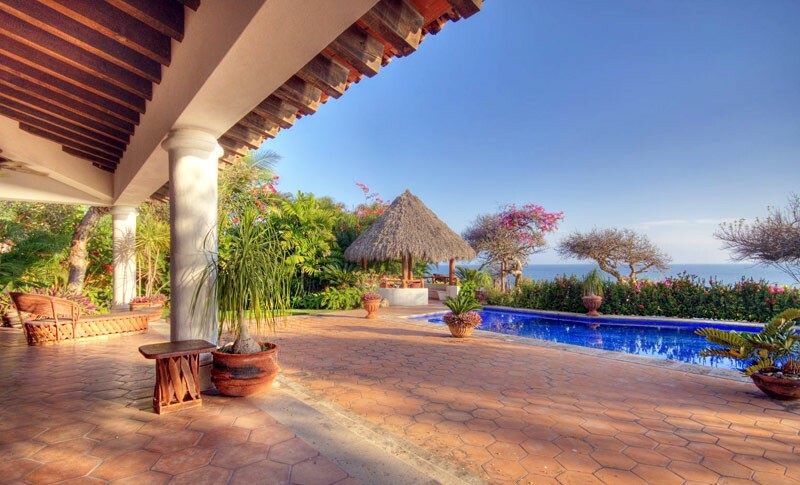 All include the Los Veneros Beach Club Spa, Full Gym, Restaurant, and 3 common resort pools/Jacuzzi. 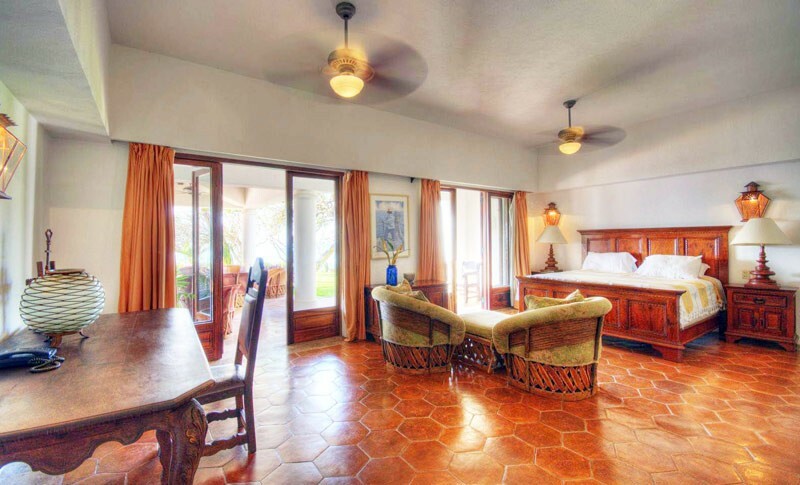 All include full concierge service, daily maid service 24/7 security and underground parking. 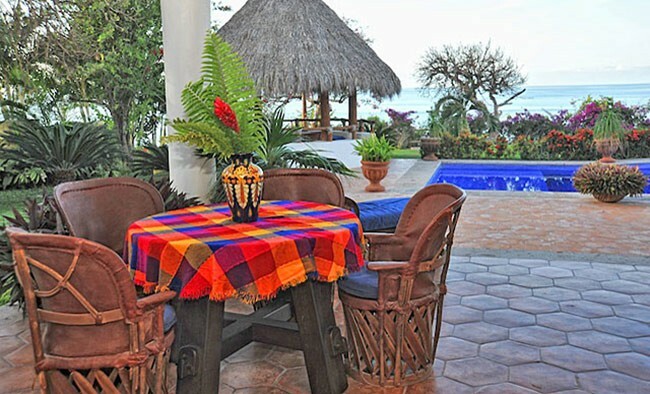 Airport pick-up and private Chef are available.